RIO RANCHO, NM, March 09, 2019 — The Cats Meow CBD, a family friendly New Mexico-based company focused on the sourcing and distribution of hemp oil products with non-psychoactive cannabidiol (CBD), announces the commencement of a television media campaign partnered with mega-entrepreneur Kevin Harrington's award-winning AsSeenOnTV.pro production company. 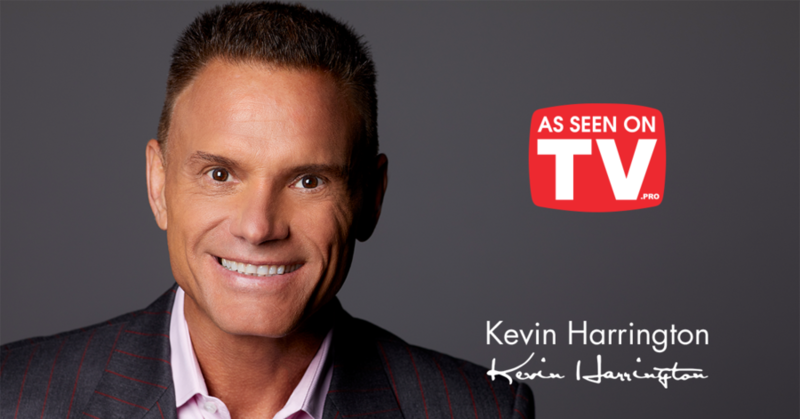 Considered one of the most notable entrepreneurs in America today, Harrington is the renowned inventor of the infomercial, and he is more recently known for his role as an original shark in ABC's “Shark Tank.” As part of the agreement with The Cats Meow CBD, Harrington will be personally appearing in the commercial spot, to deliver a customized product introduction for The Cats Meow CBD products. The campaign for The Cats Meow CBD will include a 60-second DRTV commercial spot to be aired 300 times within 10 selected regions and selected networks, a 15-second promotional video to be used for digital and social media purposes, a featured placement on the website for 12 months, complete licensing rights to the commercial spot and promotional video, and permission to use the world-famous As Seen On TV logo on all The Cats Meow CBD products. The media campaign is set to launch in the Summer of 2019. Based in Rio Rancho, New Mexico, The Cats Meow CBD came to fruition when CEO Heather Green was looking for high quality CBD for herself, her family and her pets. As a healthcare practitioner and chronic illness warrior she knew the value and importance of a high quality product. She wanted to provide people with a CBD product line that includes transparency and the education around it that is so very needed. Never sacrificing quality for cost, The Cats Meow CBD prides itself on carrying the highest quality CBD products. Green will never carry something she would not be willing to use for herself, her family or her pets. The company partners with several growers and producers and always backs up their products with labwork. 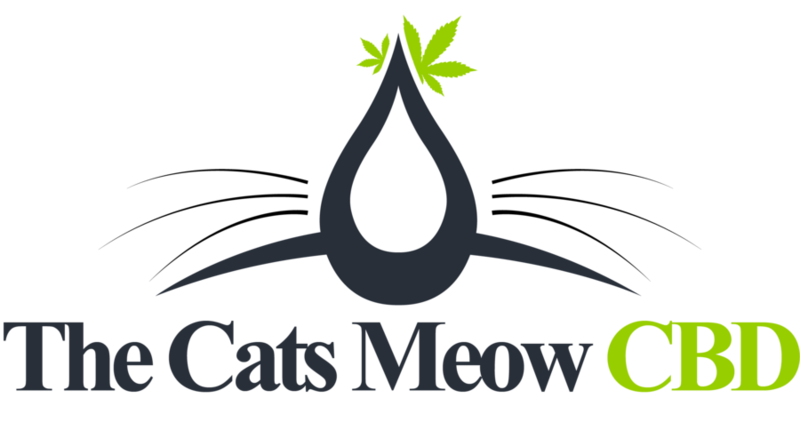 The Cats Meow CBD currently offers full spectrum and THC Free CBD oil for people and pets, including skin care products, edibles, tinctures, salves and much more. They are constantly improving and expanding their product line and looking for the best ways to serve their customers.